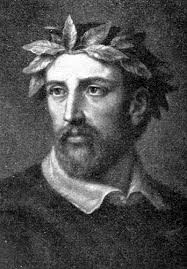 Torquato Tasso (1544—1595) is an Italian epic poet, born in Sorrento. His greatest achievement is Gerusalemme Liberata (Jerusalem Delivered), his imagined version of the first Crusade and the Liberation of Jerusalem (1099), which was first published in 1581. Prior to the rise of modernism in the twentieth century, Tasso was one of Europe’s most widely-read poets. The poem was influential for epic poets including Spenser and Milton. It is hard to see the Crusades as anything more than a political war, justified and encouraged using religious ideals — and hard to relate to the glorification of the Crusades by a Catholic poet 500 years later. Tasso, however, saw this as a fitting subject. 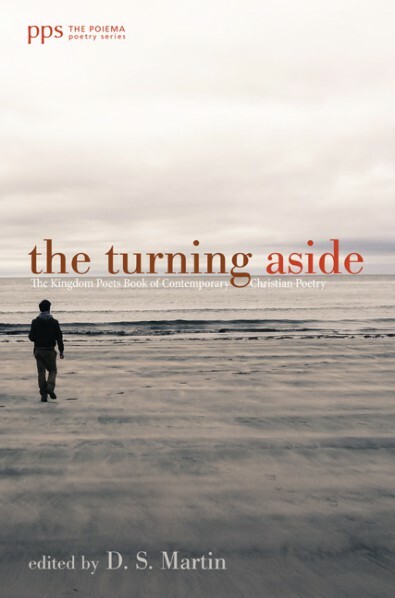 As can be seen in the following excerpt from the poem, one motivation for the crusades was to gain access to the pilgrimage site of Christ’s empty tomb. This pilgrimage was not only seen as an act of devotion, but also supposedly as a formal expiation from serious sin, perhaps even prescribed by a confessor. The following is from Anthony M. Esolen’s translation which appeared in 2000. Entry written by D.S. Martin. His latest poetry collection is Conspiracy of Light: Poems Inspired by the Legacy of C.S. Lewis. 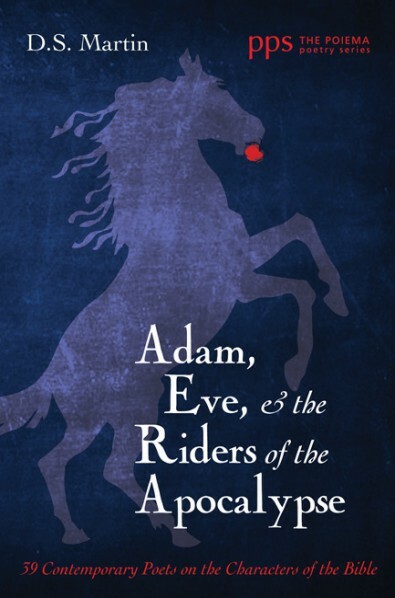 His books are available through Amazon, and Wipf & Stock including the anthologies The Turning Aside, and Adam, Eve, & the Riders of the Apocalypse.